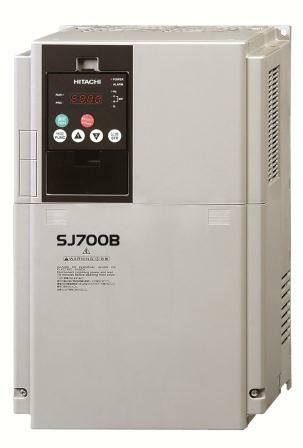 Hitachi Industrial SJ700B frequency inverter outperforms on performance, capabilities and functions of its predecessor, the Hitachi L300P. 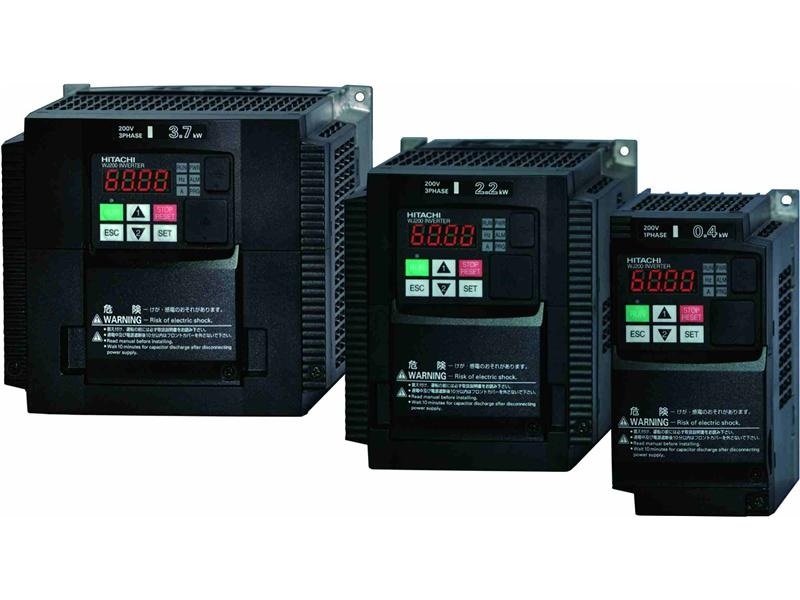 The SJ700B Series comes with improved sensorless vector control algorithm, which allows SJ700B series inverters to develop 150% torque at 0.5Hz, ideal for wide range of applications. 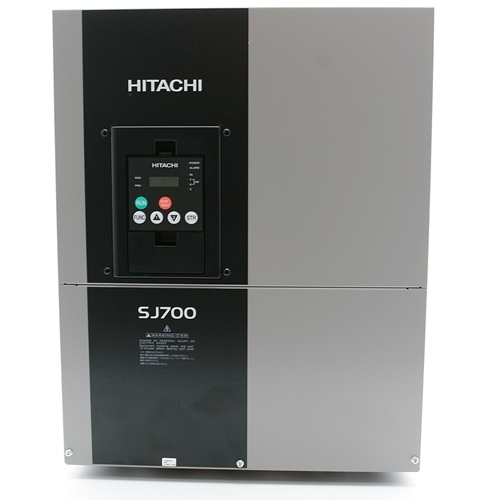 The Hitachi Industrial WJ200 Series range from 0.1kW-15kW. The WJ200 frequency inverter comes with an integrated auto-tuning function for easy sensorless vector control that realizes high starting torque of 200% or greater, suitable for a variety of applications. 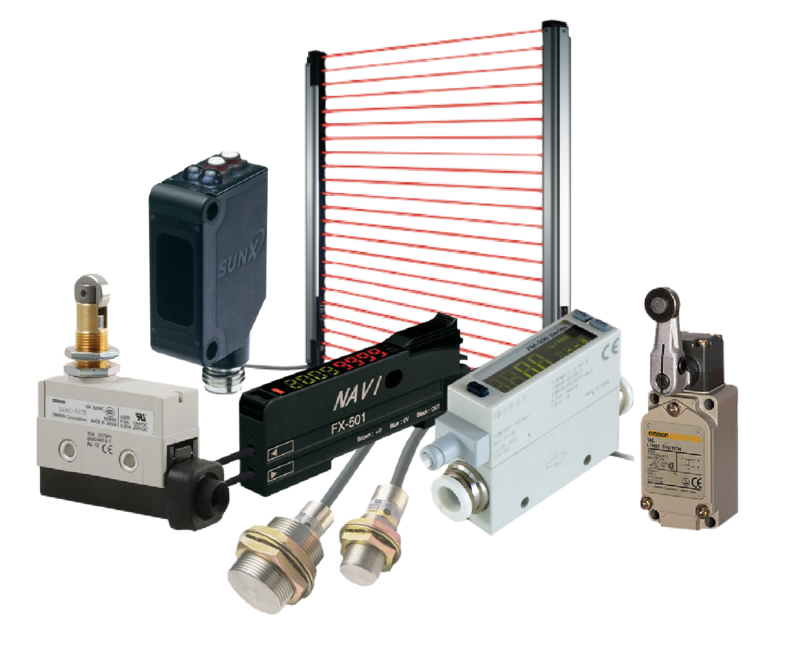 The economic drive solution for applications up to 7.5kW. 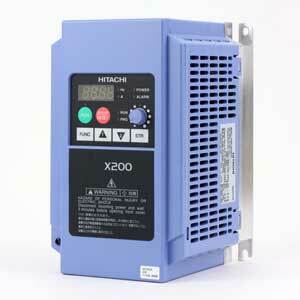 The X200 frequency inverters are suitable for pump and fan applications. With the integrated EMC filter, the inverter fulfills EN61800-3 standard and is complying with standards like CE, UL, cUL, c-Tick and RoHS.